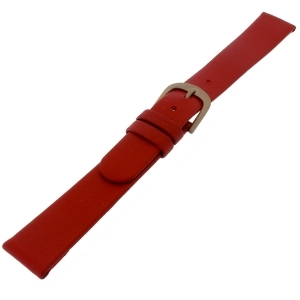 Original universal red leather replacement watchband for all Danish Design watches with straight lugs. 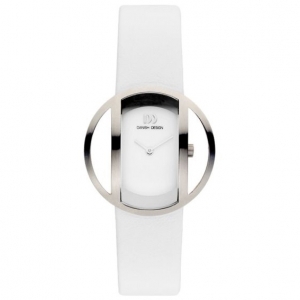 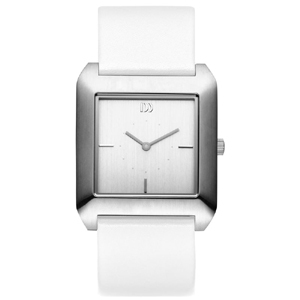 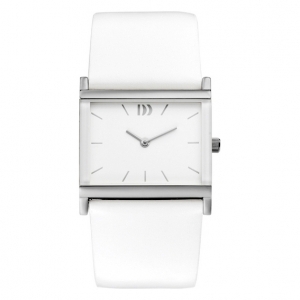 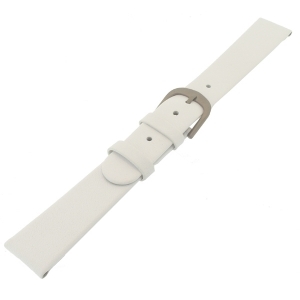 Original universal white leather replacement watchband for all Danish Design watches with straight lugs. 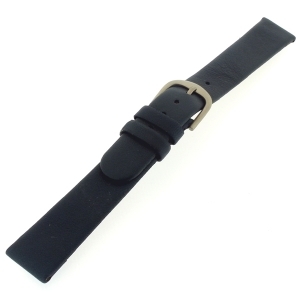 Original 22 mm wide replacement watchband for Danish Design watches type IQ12Q523. 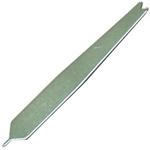 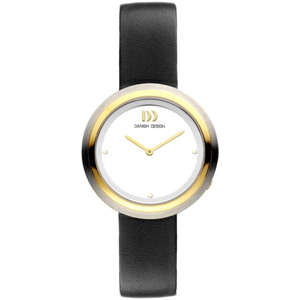 Original replacement watchband for Danish Design watches type IV12Q900, also fit for type IQ12Q550, IQ13Q550, IV13Q900 and IV14Q900 watches. 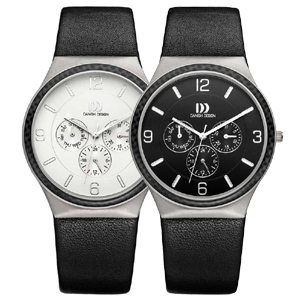 Original replacement watchband for Danish Design watches types IQ12Q723 and IQ13Q723. 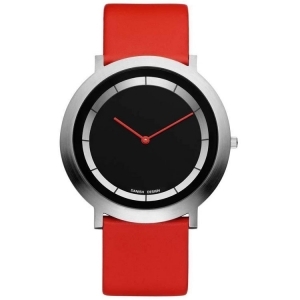 Original 24 mm wide replacement watchband for Danish Design watches types IQ12Q994 and IQ13Q994. 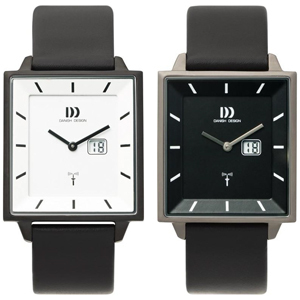 Original replacement watchband for Danish Design watches types IQ13Q803 and IQ16Q803. 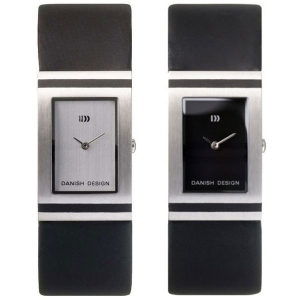 Original replacement watchband for Danish Design watches type IQ14Q1042. 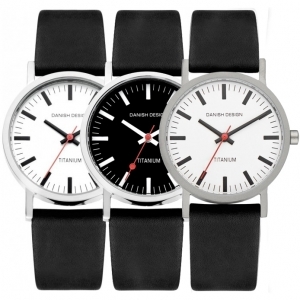 Original 26mm replacement watchband for Danish Design watches type IV12Q654 and IV13Q654. 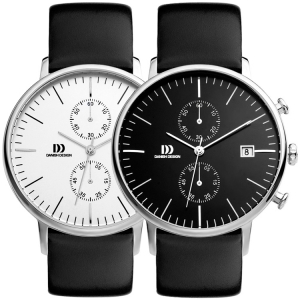 Original replacement watchband for Danish Design watches types IV12Q723 and IV13Q723. 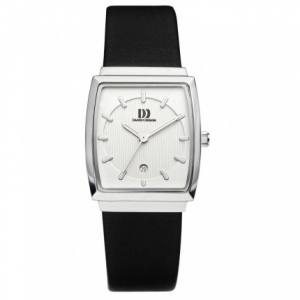 Original replacement watchband for Danish Design watches type IV12Q789. Original 28 mm wide replacement watchband for Danish Design watches type IQ11Q641 and IQ11Q767 to be fitted with 3 screws. 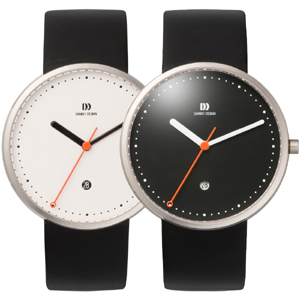 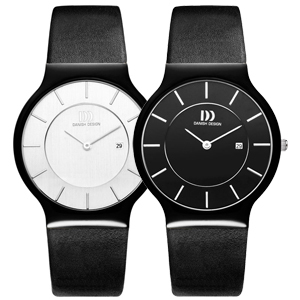 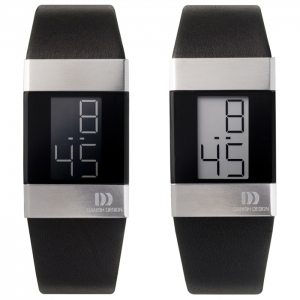 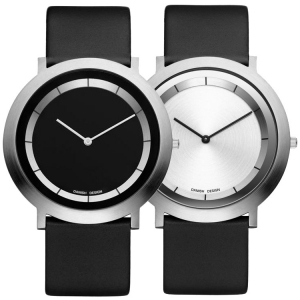 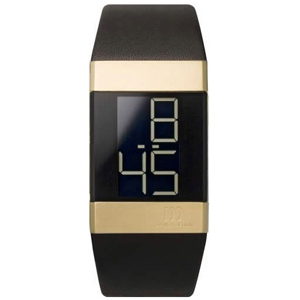 Original replacement watchband for Danish Design watches type IQ13Q964 and IQ14Q964 made of black calf skin. 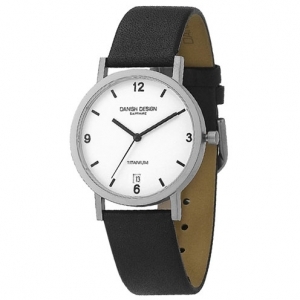 Original replacement watchband for Danish Design watches type IV18Q581. 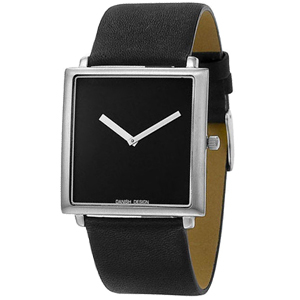 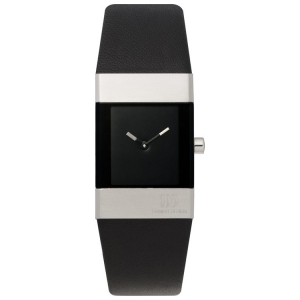 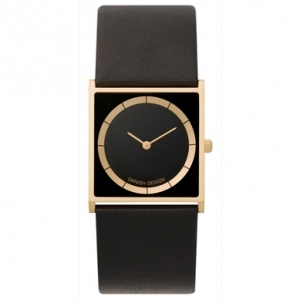 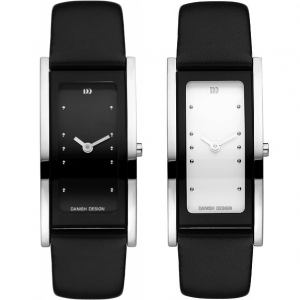 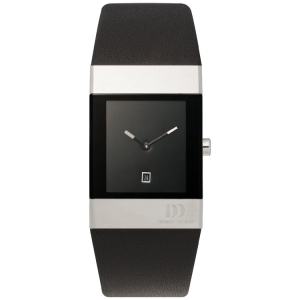 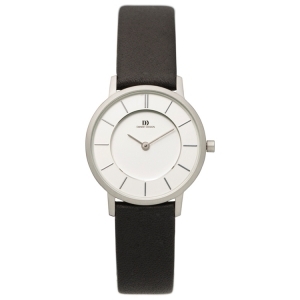 Original replacement watchband for Danish Design watches type IQ14Q322 made of black calf skin. 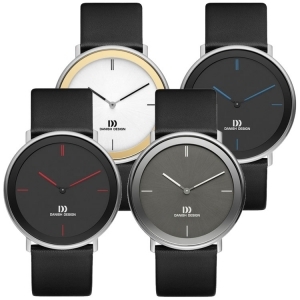 The original, 18 mm wide replacement watchband for Danish Design watches types IQ11Q323, IQ12Q323 and IQ14Q323. 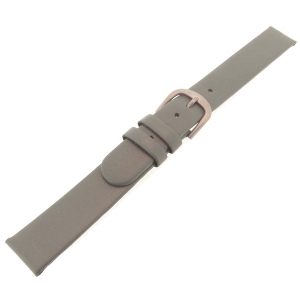 Original 28 mm wide replacement watchband for Danish Design type IQ12Q767 to be fitted with 3 screws. 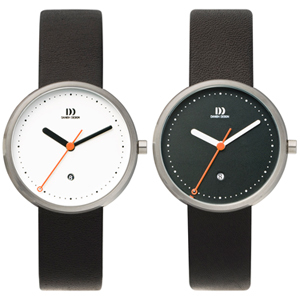 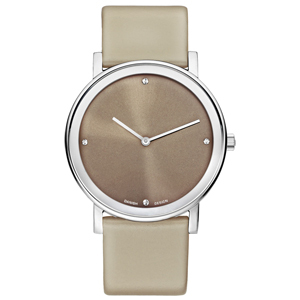 Original replacement watchband for Danish Design watches type IQ12Q975 and IQ13Q975. 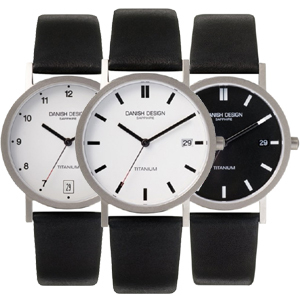 Original replacement watchband for Danish Design watches types IV12Q199, IV13Q199 and IV14Q199. 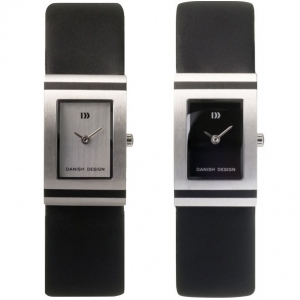 Original replacement watchband for Danish Design watches types IV12Q831 and IV13Q831. 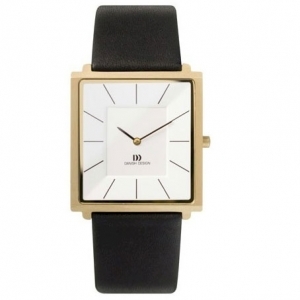 Original replacement watchband for Danish Design watches type IV12Q895. 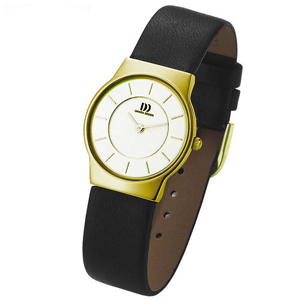 Original replacement watchband for Danish Design watches type IV12Q989. 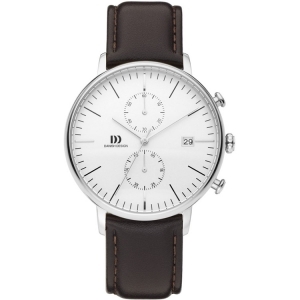 The original Danish Design replacement strap for watch type IV15Q826.